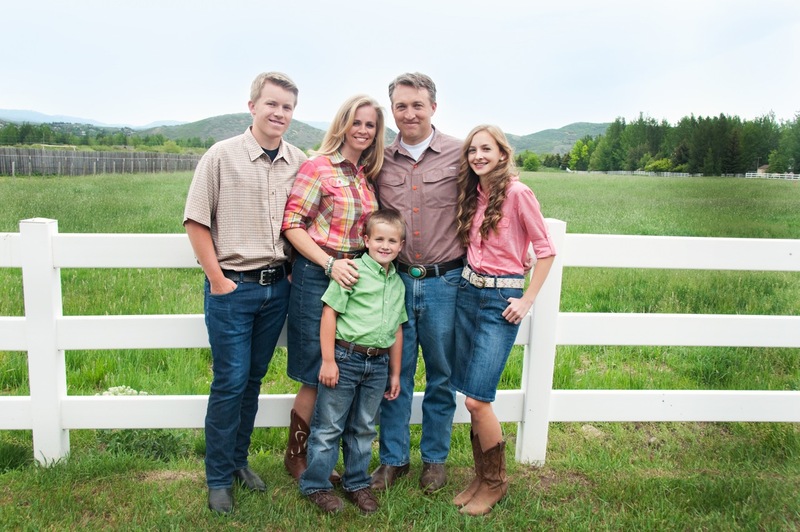 Jeff Peterson is the President of Utah Home Building Company. He began his career as a finish carpenter with a specialty in building staircases and performing intricate finish work while attending the University of Utah and majoring in Economics. Over his career he has worked in almost all the facets of the home building industry and as a result, knows the home building process intimately from beginning to end. He has been active in the Park City Homebuilders Association and has served as the Vice President and President of the Association. Jeff has lived in Park City since 1997 with his wife, Tricia Peterson, whom he’s been married to since 1992 and together they have 3 amazing kids. When he’s not at work or spending time with his family, Jeff enjoys spending time completing Triathlons, skiing, mountain biking, running, and spending time in Kanab.